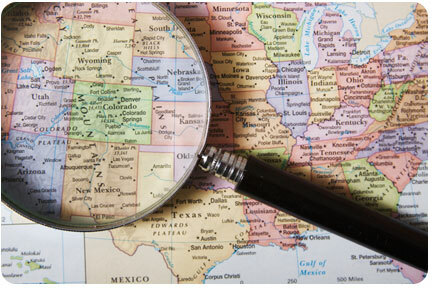 Whether you need a series of color fire insurance maps to track the history of a single property or you need an entire collection of aerials or maps georeferenced for your city or firm, you’ll find that we’re easy to work with. Your needs are always in the forefront when we create site specific or area-wide historical research data that meets your project specifications. We’re also mindful of the ASTM standards that require identification of historical property uses and review of current, accurate environmental information. Our products are designed to be clear and high quality so you can see potential issues while you have time to react. Value – including cost-saving research packages and report-ready products to save you time. Accurate and complete data – environmental professionals rave about our accurate historical property data packages that are tailored for environmental due diligence reporting requirements. Ease – we deliver your data so it is easy for you or an entire project team to access and use. Attention – we answer your questions quickly and we’ll give you a heads up if we see incomplete site information so your project is delivered right the first time. Aerial photographs – set of historical bird’s eye photographs of single properties to large areas and corridors across the U.S.
City directories – scanned pages or abstracts for a single address or entire neighborhoods. Historical maps – including fire insurance maps by Sanborn and other publishers. Database reports – ASTM or custom environmental database reports prepared by our database report providers ERIS, EnviroCheck Solutions, Envirosite and GeoSearch. 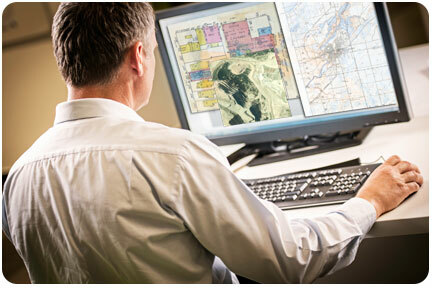 GIS services & scanning – from scanning entire collections to georeferencing maps for entire cities. Corridors & big sites – historical aerial photos, topographic maps, fire insurance maps and more for wind farms, mining and forestland, railroads, transportation, energy lines, brownfield redevelopment areas and more. Chain of Title reports and Environmental Lien/Activity and Use Limitations (AULs) search reports. File retrieval – for deep dive local government records research at state, county and municipal agency offices in our headquarters metro area, the Twin Cities. Are Your Reports Up To The Current Standards? “All obvious uses of the property shall be identified from the present, back to the property’s first developed use, or back to 1940, whichever is earlier. HIG’s database reports and historical property use information can help you understand current environmental conditions and past property uses, so you can develop accurate conclusions in your environmental risk assessment report. To request a quote or for more information, call us at 952-253-2004 (extension 0), email us at orders@historicalinfo.com or request a quote using our ordering site at orders.historicalinfo.com.